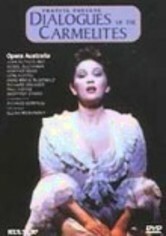 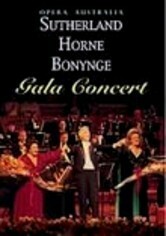 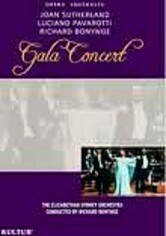 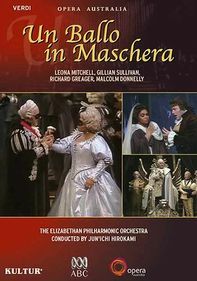 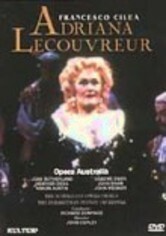 Joan Sutherland performs the title role that made her the toast of the 1959 opera world in this 1986 staging of the Donizetti classic at Sydney's famed opera house. 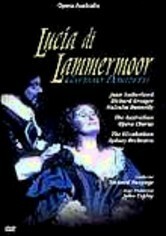 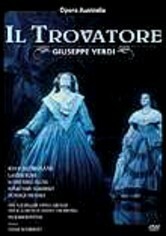 Directed by John Copley and conducted by Richard Bonynge (Sutherland's husband), "Lucia Di Lammermoor" is based on Sir Walter Scott's tale of star-crossed lovers in the middle of a Scottish clan war. 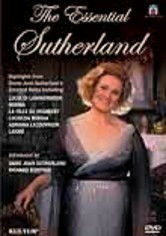 Supporting Ms. Sutherland are Richard Greager and Malcolm Donnelly.